The Press of Robert LoMascolo: Three Bibles . . .
Three Bibles . . . I recently restored three bibles. Here is the third before and after. 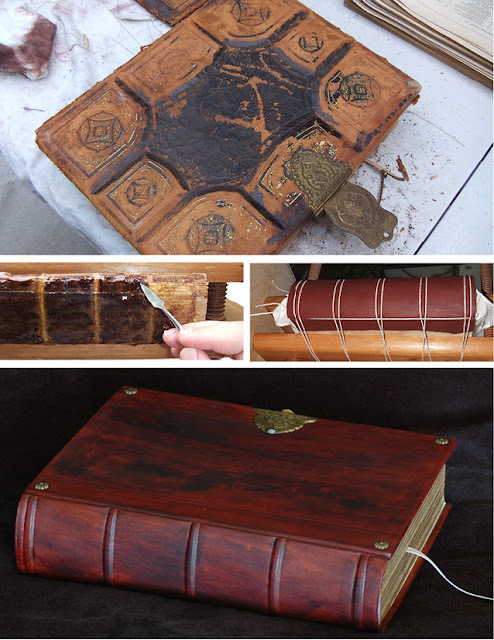 The brass clasp was saved, a new cover was made and the spine was reinforced.